Edge of Contentment is the debut album from a Houston-based ambient music group called The WINKLER and The HARE. 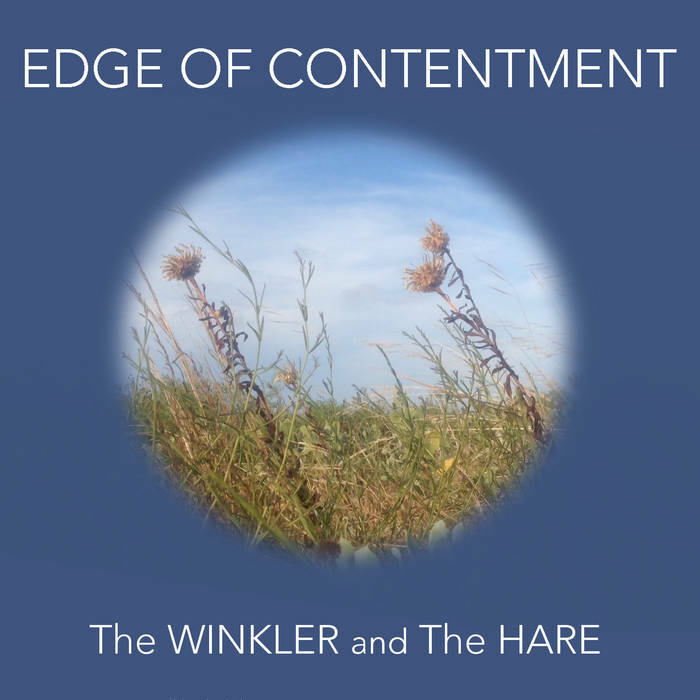 The music was recorded as a series of duets featuring The WINKLER’s looping Stratocaster guitar and The HARE’s Animoog synthesizer. Clay Bowman (The WINKLER) plays processed guitar through digital loops to create multi-part melodies moving through atmospheric layers of sound. 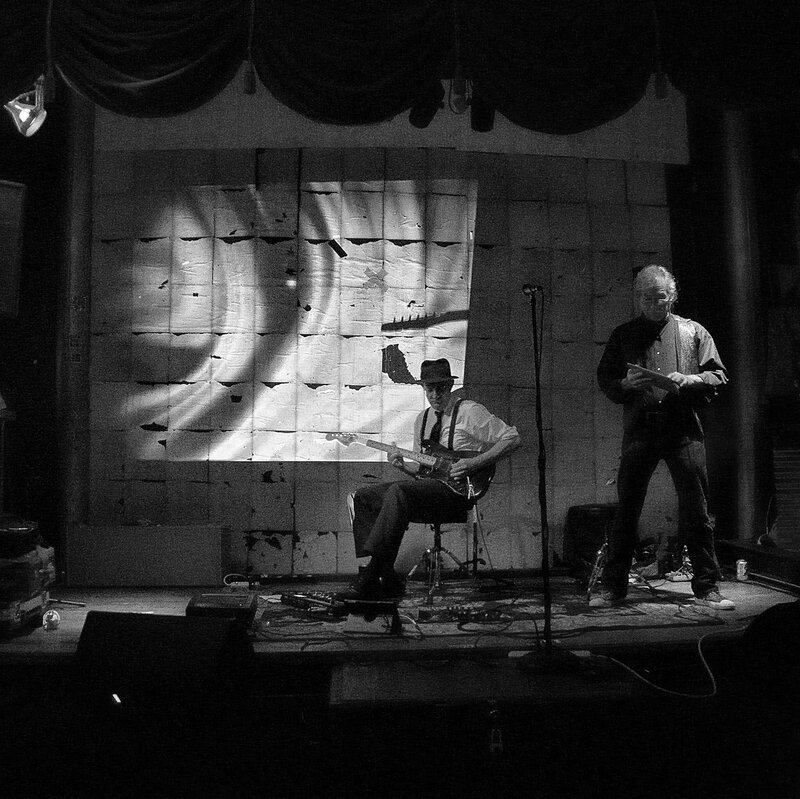 Harry Leverette (The HARE) performs with an anisotropic synthesizer that adds animated tonalities and texture to their music. The album was digitally mastered by Robert Catlin at Doghouse Audio Laboratory.